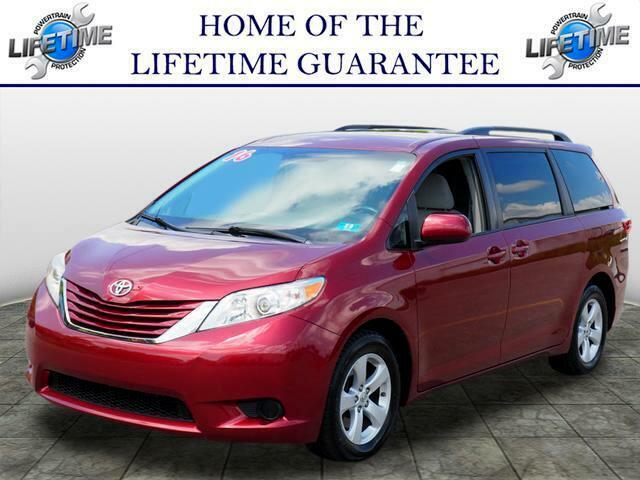 Used 2016 Toyota Sienna LE FWD 8-Passenger V6 for Sale in New Castle PA 16105 G O Crivelli Automotive Inc. VERY WELL TAKEN CARE OF VAN!!!! EXCELLENT CARFAX HISTORY 1 OWNER!! STOP IN AND DISCOVER THE POSSIBILITIES AT G.O. CRIVELLI AUTOMOTIVE. MOST VEHICLES COME WITH A LIFETIME WARRANTY!!! !